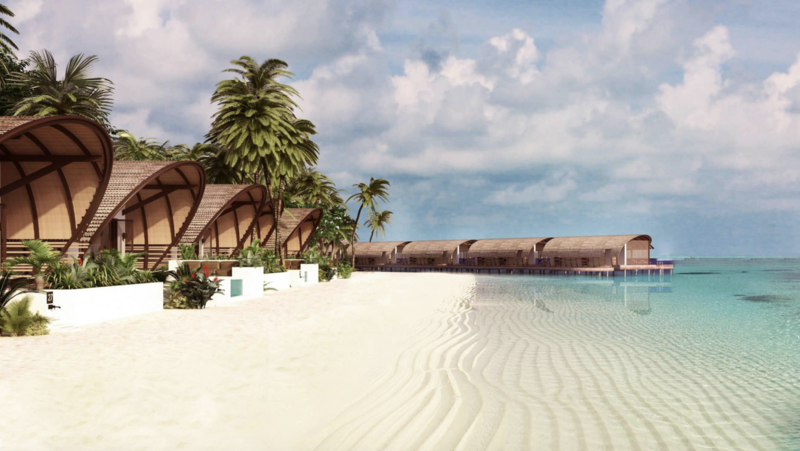 Marriott International has announced the opening of the Westin Maldives Miriandhoo Resort in October 2018. Located on the Baa Atoll, it will feature 70 villas and suites, including 29 over water, and each spanning almost 200 square metres in size. Baa Atoll is a designated UNESCO Biosphere Reserve site. Resort dining options include three restaurants and a rooftop bar, and it will also house signature Westin health and leisure amenities including the Heavenly Spa by Westin, a 24-hour WestinWORKOUT fitness centre and the Westin Kids Club. The resort wad developed by Belluna Co. Ltd, Japan and Asia Capital PLC, Sri Lanka with creative design by Milan-based architects PEIA Associati. With a keen focus on wellness hospitality, the Westin brand has grown to more than 200 hotels and resorts in nearly 40 countries.